Our specialist die cast, model soldiers and toys sale held on 18th March 2015 had excellent attendance in the room with over 90% of lots offered selling on the day. There was a strong selection of Autoart cars on offer with all lots selling above estimate. The highlight of the section was this Bugatti Veyron 16.4 Production car which sold for £153. 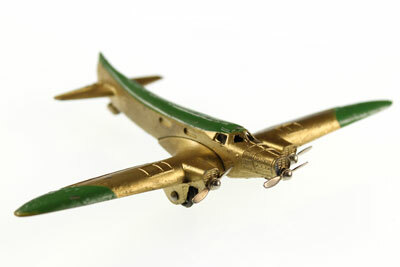 Older material sold well with this Dinky Junker Ju 90 Air Liner No. 62N aeroplane selling for £153. 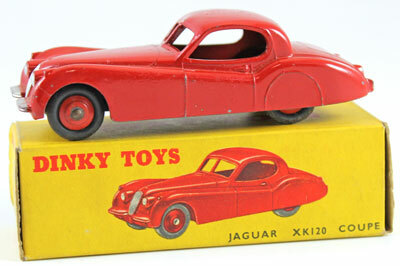 And this Jaguar XK120 Coupe No. 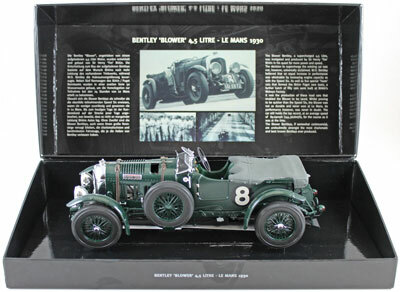 157 model car sold for £118. 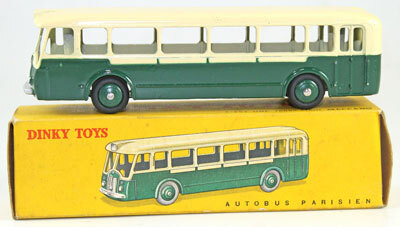 The more unusual French Dinky models was much sought after with this Somua Panhard Parisien Autobus No. 29D achieved £165. 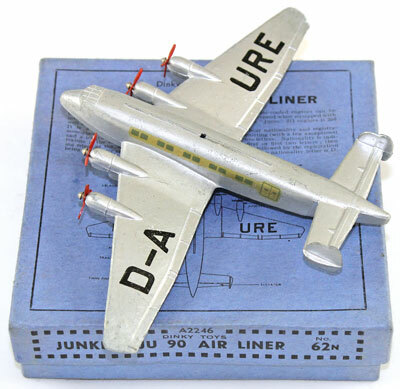 Lot 718 a particularly rare unboxed pre-war Dewoitine D338 Rainbox aeroplane No. 60A sold for £271. 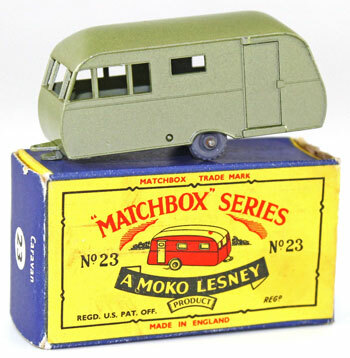 The highlight of the Matchbox section was this unusual Regular Wheels Bluebird Dauphine Caravan No. 23c in scarce Type C Lesney box achieved £330. More modern models also proved popular with this Exoto Grand Prix Classics 1/18 scale William racing car which was snapped up for £153. 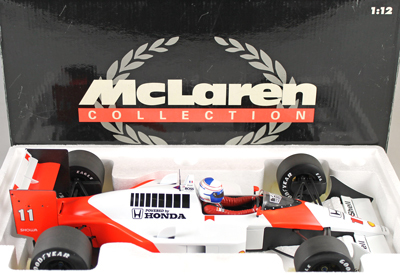 And this 1:12 scale Alain Prost’s 1988 McLaren Honda which achieved £141. As the sale drew to a close there was time for one last purchase from one lucky bidder. This older Tri-ang Spot On ERF 68g dropside lorry No. 109/3 sold for a very respectable £200. Our next die cast, model soldiers and toys auction will be held on Wednesday 20th May 2015. The full catalogue for this sale will be on our website in the next few weeks or keep an eye on our Twitter and Facebook accounts which will include updates of our latest auction news. 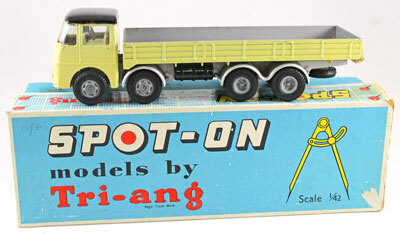 Are you thinking of selling your die cast, model soldiers and toys collection or perhaps part of it? Would you like us to value your collection and give you advice on how best to market it? Visit our department pages for more information or call us on 01926 499 031 and ask to speak to one of our experts.